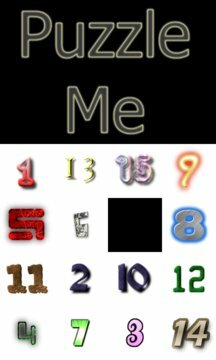 Puzzle Me is a challenging classic resolving scramble by numbers puzzle game. 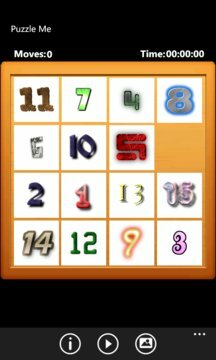 Select your board Puzzle picture and start moving piece by piece rows and columns until you have completely rebuild the picture. Selectable boards, difficulty changed according to the selected picture.